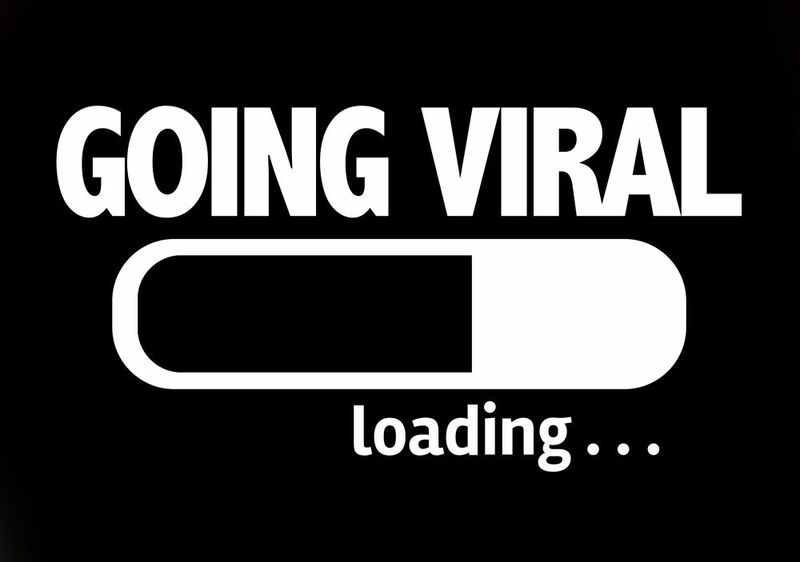 Contrary to what you may think looking at the top videos on YouTube or articles on Buzzfeed, virality doesn’t happen by accident. According to Backlinkinfo, there are several key characteristics that can contribute to the viral potential of your content whether it be written or otherwise. From readability and use of visuals to even the way you write your title, there a many little pieces that, according to the SEO company’s research, can make or break your success. In traditional Brian Deen fashion, Banklinkinfo created this data-packed infographic with a laundry list of 21 of the most effective (and simple) ways to make your organization’s content more likely to go viral. Sharing statistics and facts from experts like HubSpot, Google, and Dan Zarrella, the infographic is treasure trove of content growth hacks. Outbrain found that using brackets in a headline (like we did above) boosts click-through-rates by 38%. See what we did there? According to MarketingSherpa, professional photos got 121% more Facebook shares than semi-professional photos. Dr. Jonah Berger, author of Contagious: Why Things Catch On, found that high-practical articles are 34% more likely to go viral.